Dr. Angela Snowshoe is an Assistant Professor in Educational Psychology at the University of Regina and a member of Métis Nation of Ontario. She completed her PhD in Clinical Psychology at the University of Western Ontario in 2015. Angela has an ideal balance of clinical and research experiences with youth and adults from diverse and under-serviced populations. Her strong orientation to social justice issues and decolonizing agendas is evident in her work as a professor, clinician, and researcher. 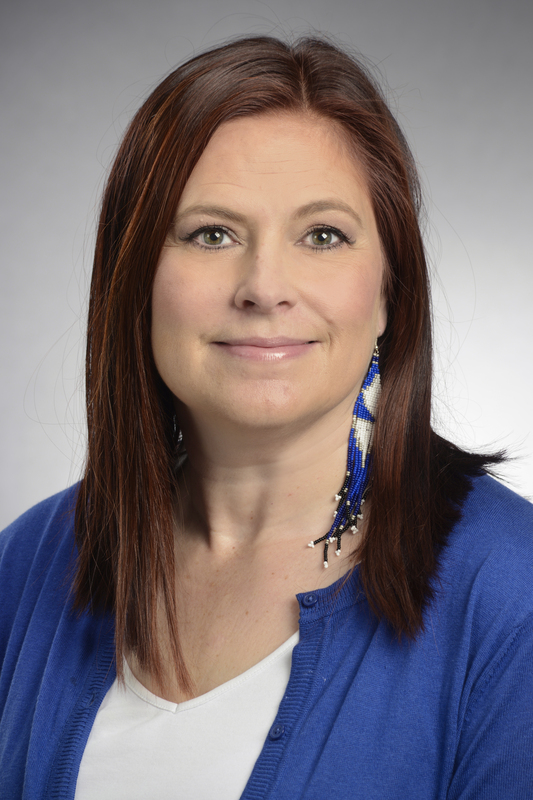 Her research interests include the role of cultural connectedness in promoting mental wellness among First Nations youth, their families, and their communities. Angela is particularly keen in blending quantitative and Indigenous methodologies to increase the relevance of her research for First Nations communities. She is recognized by her colleagues for her practical guidance on conducting strengths-based research and decolonized therapy with First Nations peoples. David Garneau was born and raised in Edmonton, received a BFA in Painting and Drawing, and an MA in American Literature from the University of Calgary. Garneau’s practice includes painting, drawing, performance art, video, curation and critical writing. He is interested in visual and tactile expressions of contemporary Indigenous identities and moments of productive friction between nature and culture, materialism and metaphysics. His art appears in the collections of The Canadian History Museum; the Canadian Parliament buildings; Indian and Inuit Art Collection; the NONAM museum, Zurich; the Musée de la civilization, Montreal; and numerous other public and private collections. He has curated numerous large and small exhibitions: The End of the World (as we know it); Picture Windows: New Ab-straction; Transcendent Squares; Contested Histories; Making it Like a Man!, Graphic Visions, TEXTiles. He recently co-curated (with Michelle LaVallee) Moving Forward, Never Forgetting, an exhibition concerning the legacies of Indian Residential Schools, other forms of aggressive assimilation, and (re)conciliation. Dr. JoLee Sasakamoose is an Anishinabe (Ojibwe) from M’Chigeeng First Nation in Ontario. Dr. Sasakamoose is an Indigenous methodologist utilizing community and participatory-based health research approaches with FN and Metis individuals, families and communities. She is a Research Associate with the Indigenous Peoples’ Health Research Centre (IPHRC) and a methodologist with the Saskatchewan Centre for Patient Oriented Research (SCPOR) a Canadian Institute of Health Research initiative (CIHR). 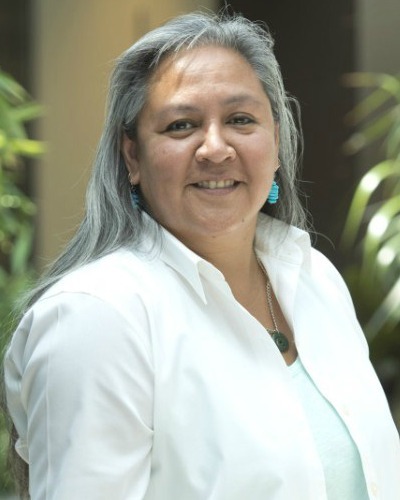 From a strengths-based, trauma informed decolonizing lens, her research engages Indigenous peoples in defining health and healthy communities; explores traditional cultural healing methods as protective factors against the intergenerational effects of historical trauma and utilizes evidence-based neurodecolonizing, contemplative, mind-body practices in the promotion of health and well-being. Dr. Sasakamoose is the founder of Sîtoskâkewin© Indigenous expressive therapies. Sîtoskâkewin utilizes an Indigenous wellness framework to implement expressive arts in the promotion of mental, physical, emotional and spiritual well-being for all people. Dr. Sasakamoose is the founding director of the Health Advocacy and Research Training (HART) Program. Dr. Sasakamoose has received funding from the Saskatchewan Health Research Foundation, the Community Initiatives Fund, the Saskatchewan Instructional Development and Research Unit (SIDRU) and CIHR. 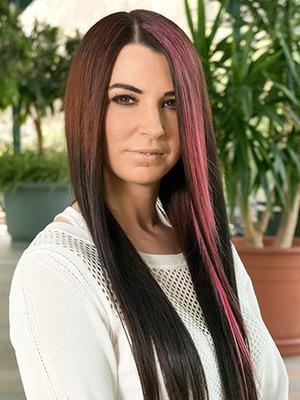 She teaches Group Counselling, Counselling Girls and Women, Counselling Children and Youth, Aboriginal Family Therapies, and Indigenous Qualitative Research Methodologies, and has expertise in the area of addictions and treatment. Dr. Melanie Brice is Michif, and was born in Meadow Lake, Saskatchewan and raised in Metinota, on the shores of Jackfish Lake, Saskatchewan. Her greatest accomplishment is raising three amazing daughters. She enjoys spending time at the lake with her husband, Trevor, and their children and grandchildren. Dr. Brice is proud to be a graduate of the Saskatchewan Urban Native Teacher Education Program (SUNTEP) in Saskatoon, where she learned how to become a Métis educator. She started her teaching career with the Greater Saskatoon Catholic School Division as a classroom teacher, and then later worked as a teacher-librarian. She completed her Master’s in Education at the University of Saskatchewan, focusing on Métis Teacher Identity, and a Doctor of Philosophy in Education at the University of Alberta focusing on Indigenous children’s literacy. Dr. Brice’s work has focused on the inclusion of Indigenous perspectives, cultures, experiences, historical and contemporary contributions, and pedagogical practices across the K-12 education system. She has taught courses in literacy instruction, English Language Arts instruction, curriculum development and instruction, anti-oppressive education, as well as teaching for the Canadian Indigenous Languages and Literacy Institute (CILLDI). Her areas of research include Michif/Métis ways of knowing and learning, Language and Literacy learning and teaching, and Indigenous language revitalization. Paul Simard Smith is a citizen of the Métis Nation, of Métis and mixed-European heritage and a descendent of the Historic Red River Métis Nation. He was born and raised in Regina, Saskatchewan. Paul obtained a B.A. from the University of Regina, an M.A. from the University of Windsor and a PhD from the University of Waterloo, all in Philosophy. Between 2014 and 2016 he was a SSHRC post-doctoral fellow at the University of Connecticut. His areas of research specialization are Epistemology, Philosophy of Language and Philosophical Logic. He has also taught courses on the Philosophy of Law and Punishment, Critical Thinking and Applied Ethics. Paul is developing teaching and research practices that draw on concepts employed within Social Epistemology, Philosophy of Language and Philosophy of Law to offer critical perspectives on colonialism and to engage the works of Indigenous thinkers writing on philosophical issues. 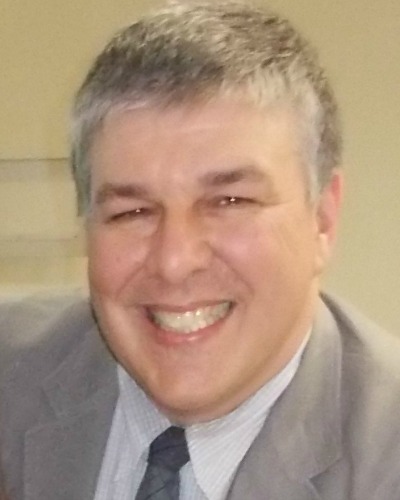 Monty Montgomery has been working in the field of First Nations child and family services since the 1990s, both within Government and for First Nations organizations as a practitioner, policy analyst, program developer, administrator and researcher. 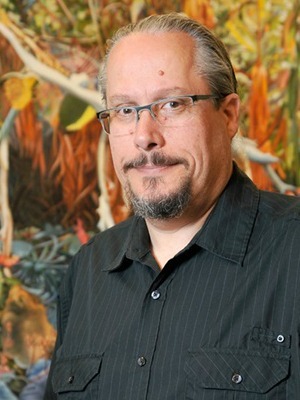 He is an active member of the First Nations Research Advisory Committee that oversees the First Nations component of the Canadian Incidence Studies of Reported and Neglect, and he is a collaborator on numerous research grants exploring the overrepresentation of Aboriginal children in care across Canada. He has worked extensively with First Nations in British Columbia and Saskatchewan to build their administrative, research and human resource capacities to integrate traditional ways and Indigenous Knowledges within professional child welfare programs and practice. Raven Sinclair is a member of George Gordon First Na-tion (Nehiyaw-Cree) of the Treaty #4 area of southern Saskatchewan, Canada. She has one daughter who is 11 years old and keeps her on her toes. 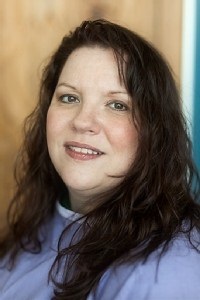 Raven is an Associate Professor of Social Work with the University of Regina, Saskatoon Campus. Her areas of interest include Indigenous mental health and trauma recovery, research and ethics, Indigenous child welfare and youth suicide, transracial adoption and cultural identity, interpersonal and non-violent communication, lateral violence intervention, group process and facilitation, and critical race theory.